Add some hands-on, multisensory experience to your group art activities! 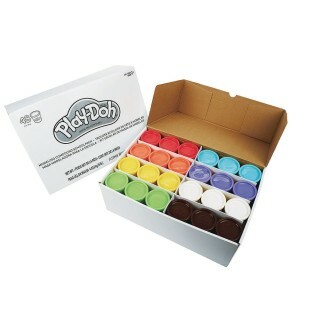 Add some hands-on, multisensory experience to your group art activities with this bulk pack of Play-Doh® cans! Pack of 48 includes 6 three-ounce cans each of 8 different bright colors. 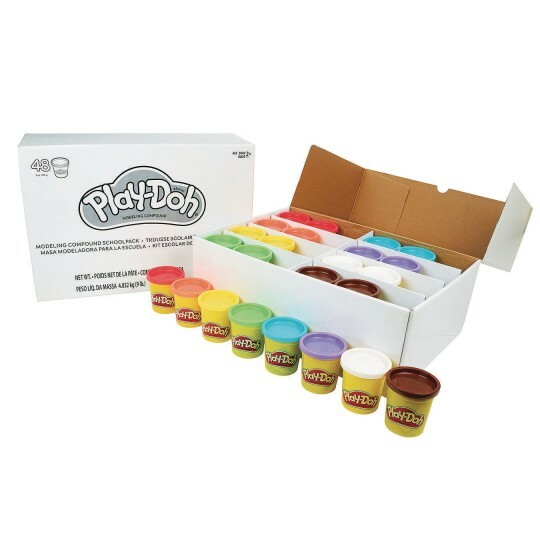 Whether you’re creating a class art project or supplying a group, there’s plenty of Play-Doh® compound to keep hands and minds busy! Includes 48 standard cans of Play-Doh® Modeling Compound.